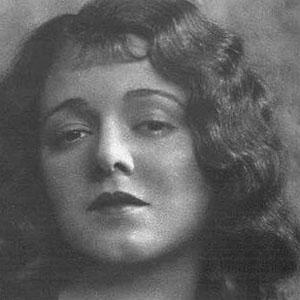 One of the most popular silent film actresses who appeared in the 1927 7th Heaven and the 1937 film A Star Is Born. She won the first Academy Award for Best Actress. She moved to Los Angeles after high school, where she worked at a shoe store. She became the first actress to receive one Academy Award for multiple performances in the same year. She married costume designer Adrian in 1939. She frequently traveled with close friend and fellow actress Mary Martin.